I am probably one of the few that actually enjoy Minnesota winters. With the snow, cold and atmospheric changes on a very regular basis, these are ingredients for some fantastic winter photography. 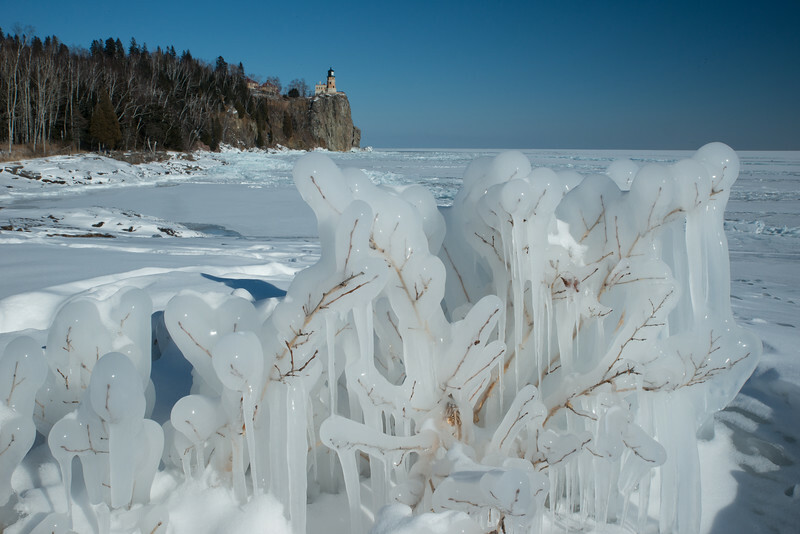 Ice at Split Rock Lighthouse St. Pk.